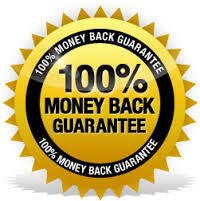 At Patricia Ann Designs, we are proud to offer a 100% Money Back Guarantee for items returned in original condition within 30 days. If you are not happy, we are not happy. Email us through the contact us page to make arrangements for your return, exchange, replacement or refund.